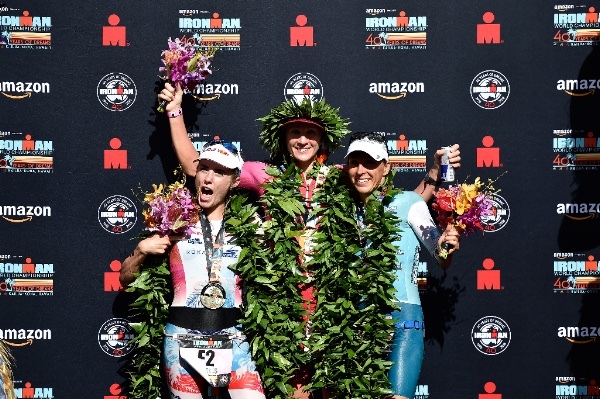 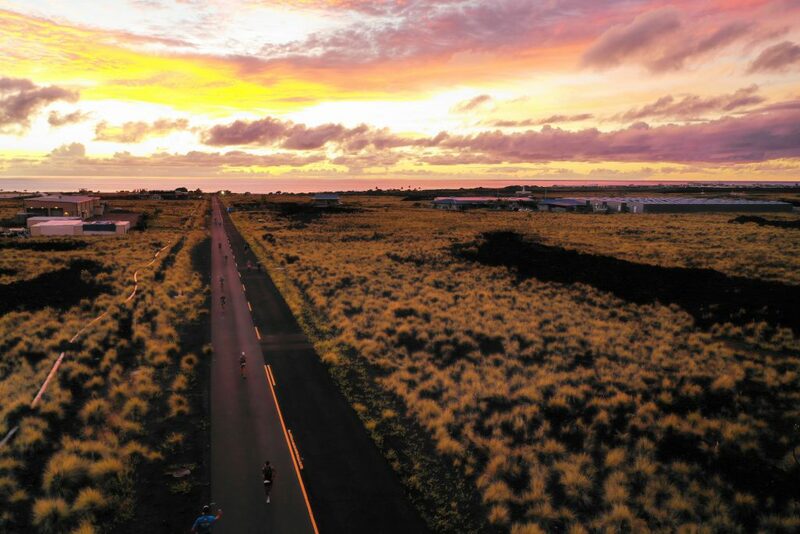 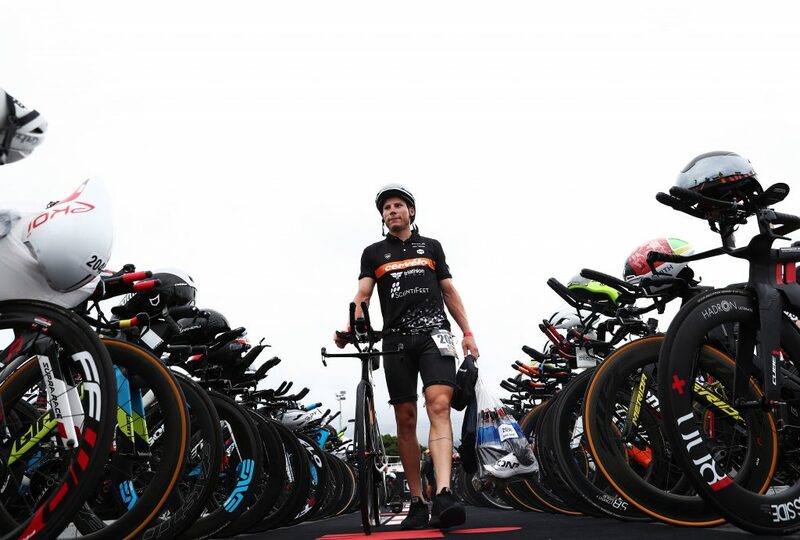 Defending champions Patrick Lange (DEU) and Daniela Ryf (CHE) shattered their own course bests in what will go down as the fastest race in history taking claim to the crown at the 2018 IRONMAN World Championship brought to you by Amazon. 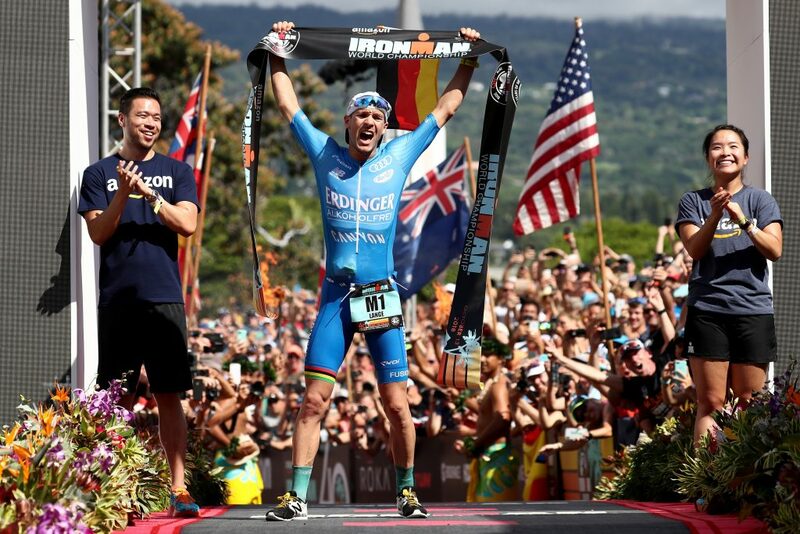 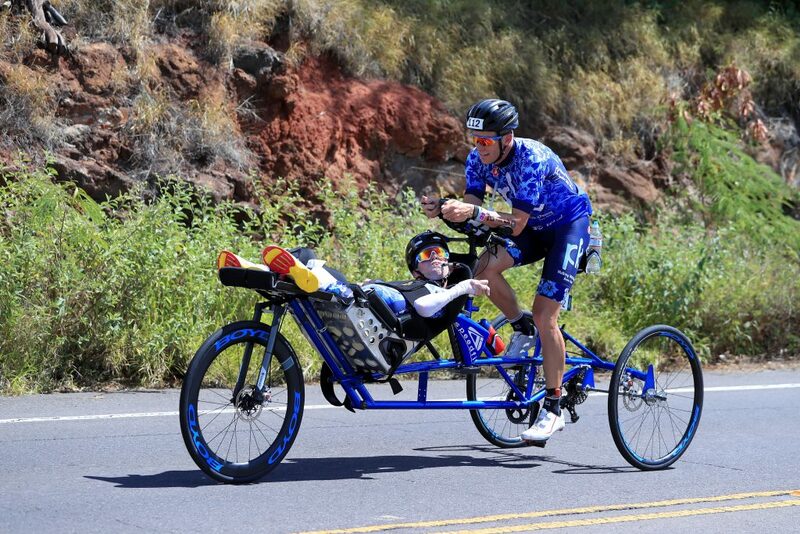 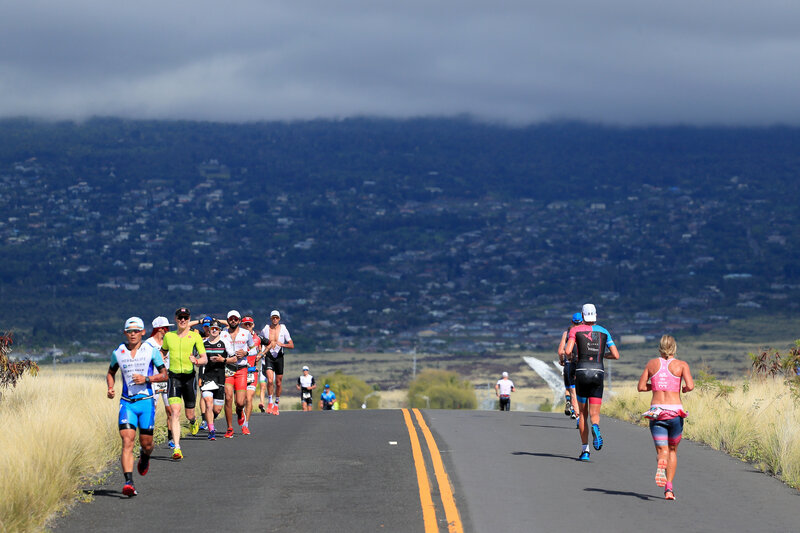 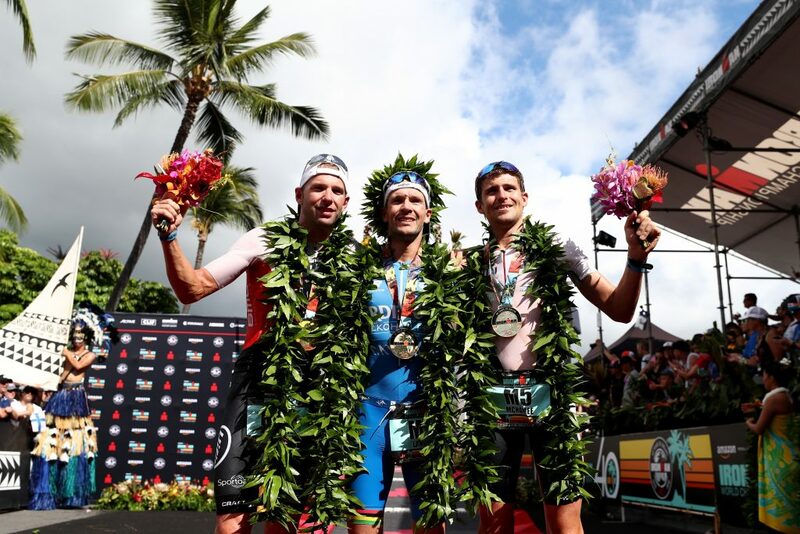 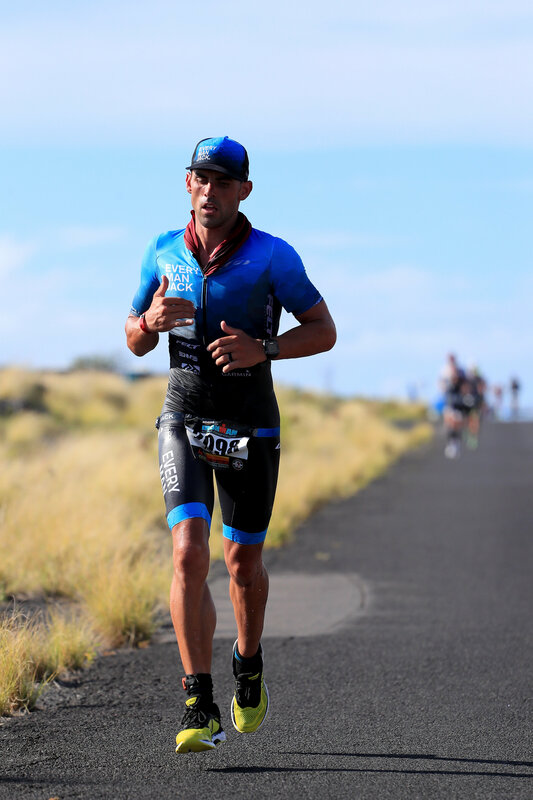 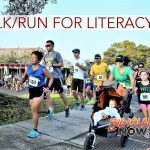 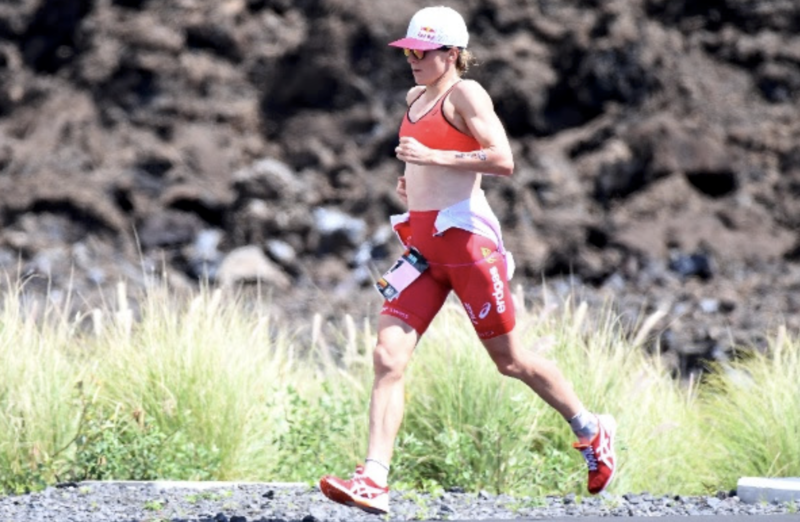 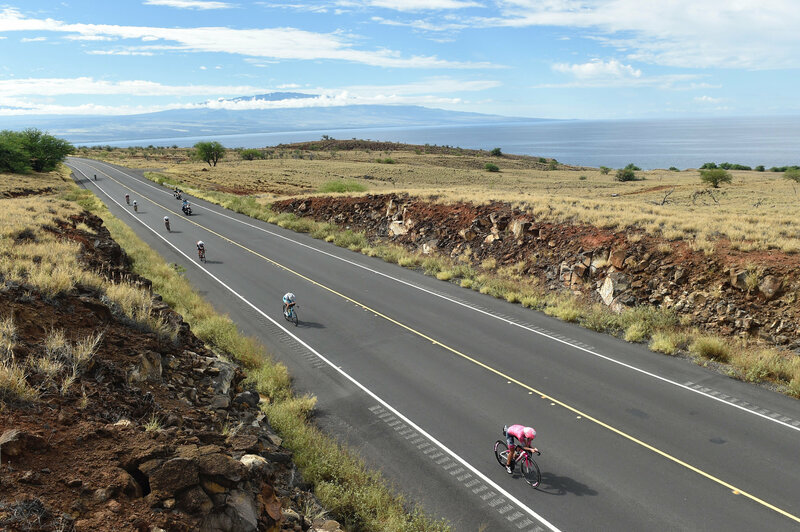 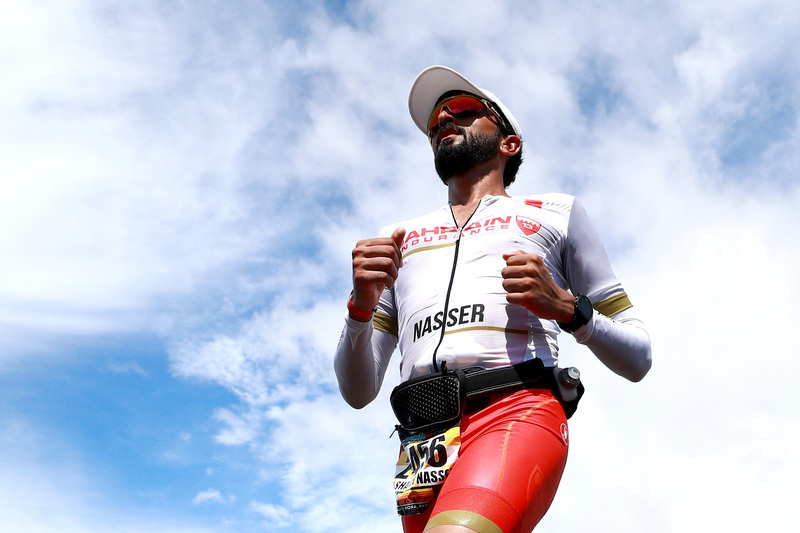 Lange repeated his 2017 IRONMAN World Championship success finishing with a winning time of 7:52:39, while Ryf claimed her fourth IRONMAN World Championship title with a time of 8:26:18. 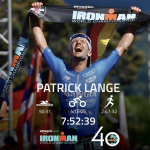 After crossing the finish line, Lange added to the day’s highlights by proposing to his girlfriend Julia Hofmann, capping off one of the most monumental finishes in the history of the sport.